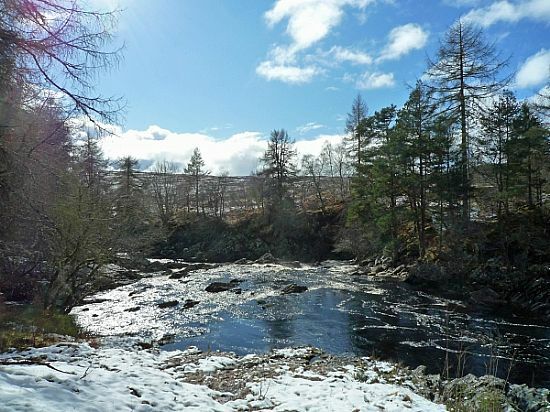 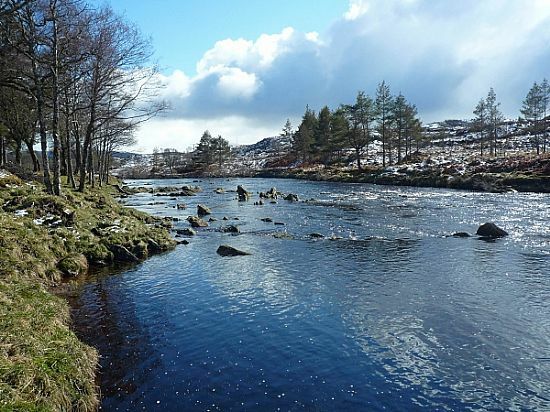 Situated by Rosehall in tranquil Glencassley, Glenrossal Estate is an idyllic setting for the sporting fisherman and visitors who wish to explore the Highlands and all the area has to offer. 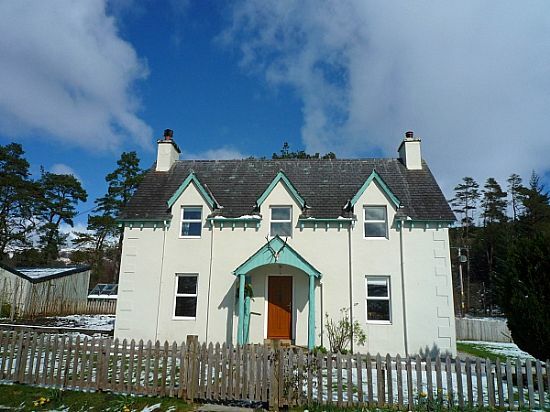 The three holiday properties on the estate are available from Easter until October. 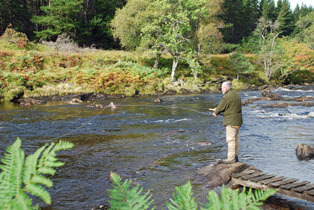 Accommodation is at the riverside and and for those who enjoy fishing our friendly ghillie is on hand for assistance or advice. 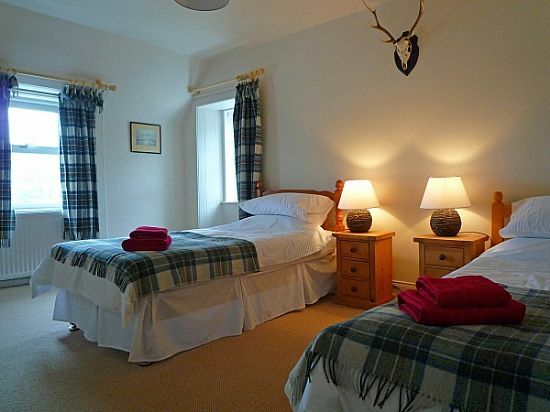 It is our aim to ensure your stay at Glenrossal is enjoyable and stress free!